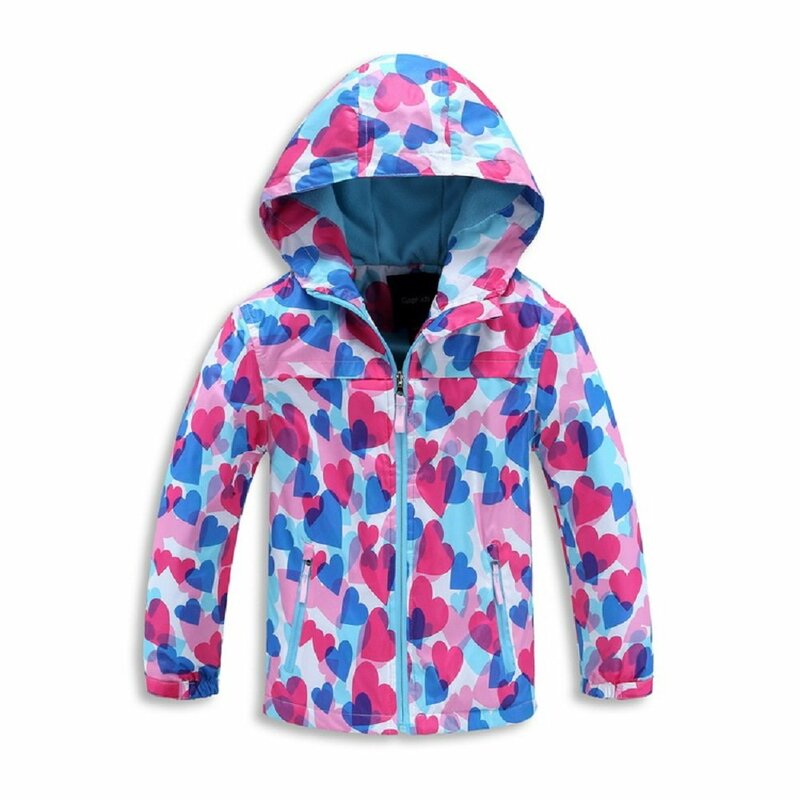 Waterproof and windproof; The fleece lining goes on in the inside of the sleeves and the hood, not just the body. 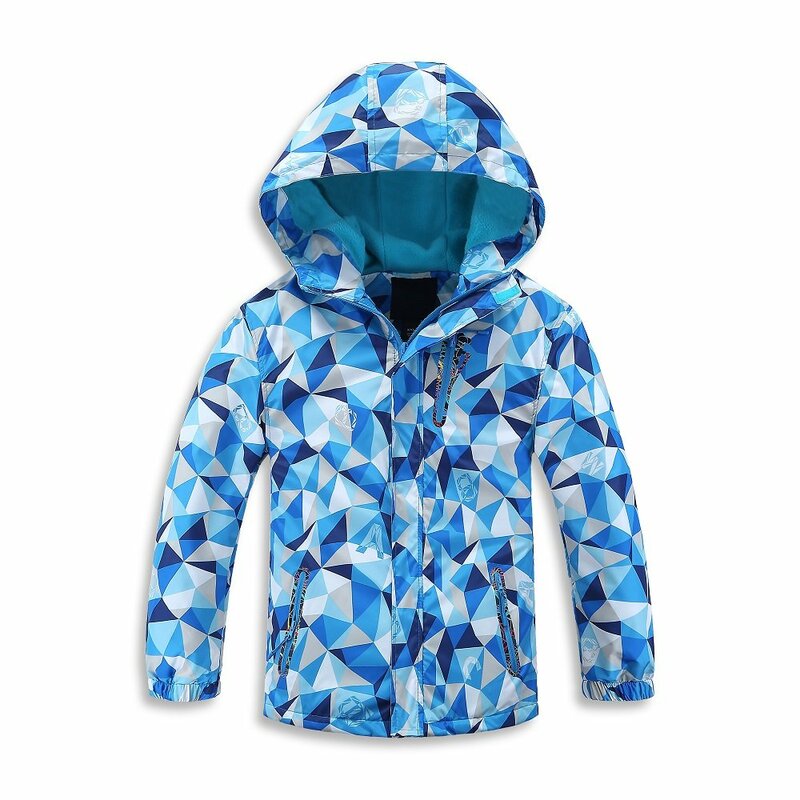 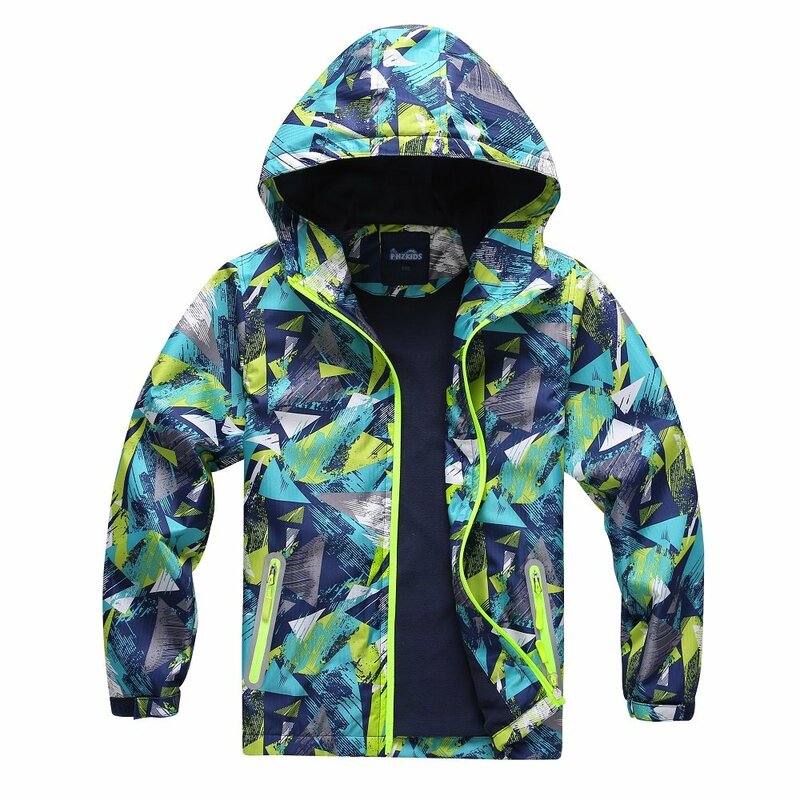 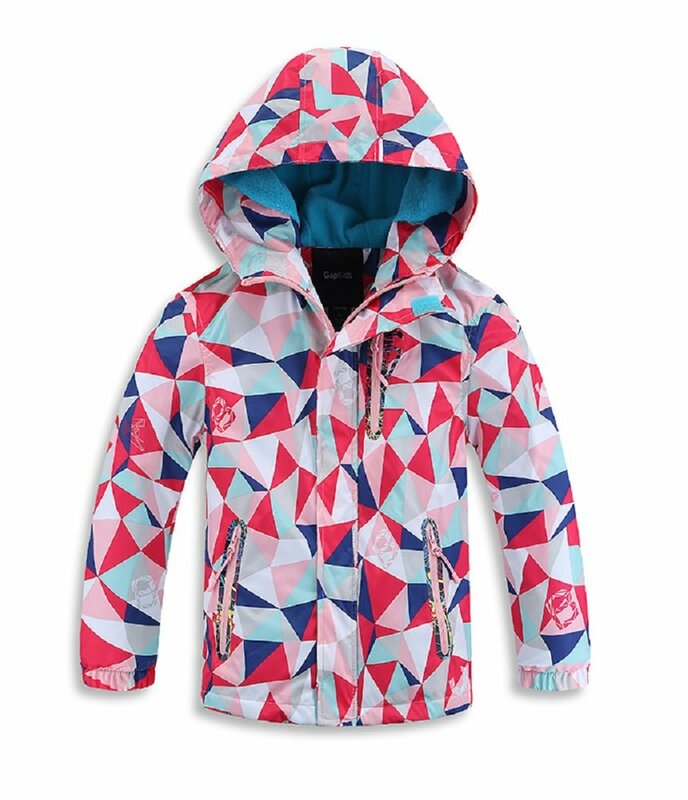 Cute patterns; With fleece; With hood; With pockets; With elastic cuffs; Zipper closure. 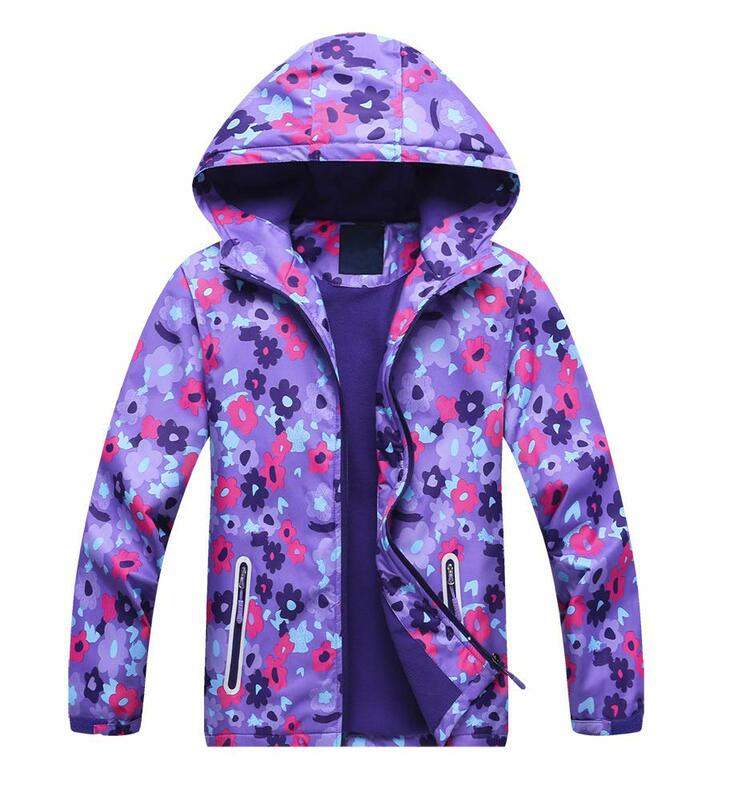 Suitable for kinds of outdoor activities in spring, fall and early winter; Also great for daily casual wear.